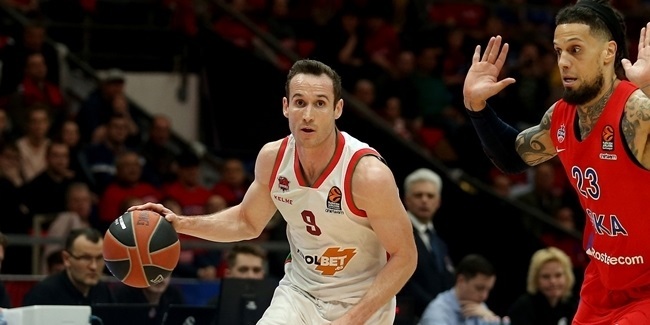 KIROLBET Baskonia Vitoria-Gasteiz must try to reach the Turkish Airlines EuroLeague Playoffs without its team captain. Power forward Tornike Shengelia, already out since late 2018 with a knee injury, will remain sidelined for two to three more months, the club announced on Tuesday. 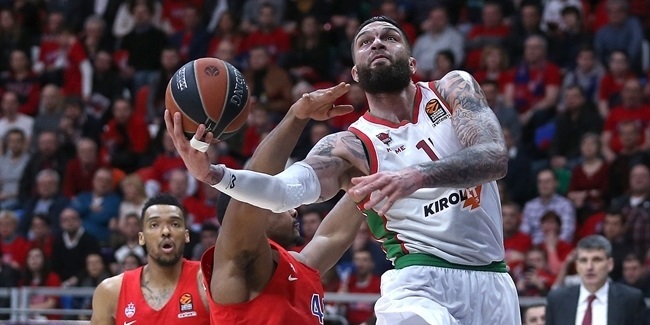 Shengelia, who made the All-EuroLeague First Team last season, has undergone conservative treatment for a knee ligament injury and will continue with that therapy through at least early April, the announcement said. Shengelia, who had played earlier this season with broken nose, hurt his knee in a Spanish League game against Real Madrid on December 30 and has yet to reappear in 2019. 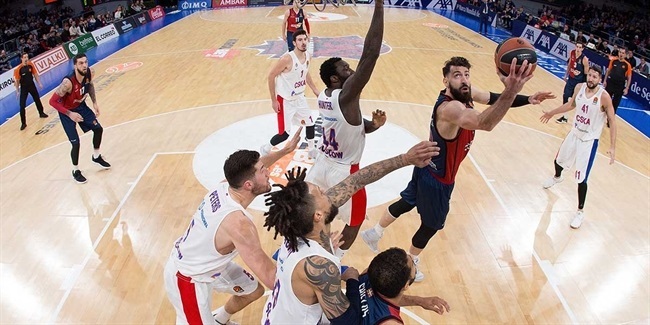 Shengelia was averaging 12.7 points, 4.5 rebounds, 2.0 assists and 1.2 steals for Baskonia, which has moved into a tie for the eighth and final playoff position with a 10-11 record. The Turkish Airlines EuroLeague Final Four is being held in Vitoria-Gasteiz at Baskonia's Fernando Buesa Arena from May 17 to 19.